Foreign direct investment (FDI) in Australia is growing and one country – our most consistent, stable partner – looks as though it will be expanding even further. Not that you’ll read it in any headlines. “Japanese investment on the whole has been sound, and steadily and strongly growing, but it hasn’t been the spectacular spike that we’ve seen in China and nor has it got lots of attention-seeking, bad news angles,” said Jane Madden, General Manager and Head of Investment at Austrade. 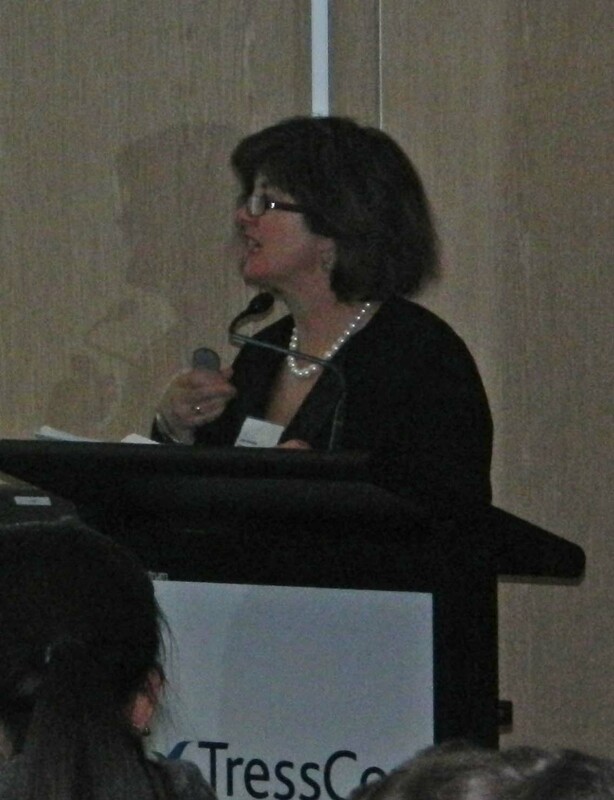 Ms Madden spoke to the Australia Japan Society of NSW this month, at the latest business event entitled ‘Encouraging Japanese Investment in Australia’. As AJS-NSW President Philip Mitchell pointed out, the title can be interpreted as having a double meaning: Japanese investment in Australia is both encouraging, and we hope to encourage more investment in years to come. “Japan is growing at a significant rate from a very strong role as the third most important source of investment in Australia, and I think if you read some of the gloom and doom and talked to a lot of people in the street that fact would not register very widely, ” explained Ms Madden. Unlike our other main FDI partners, America, the UK and the Netherlands, Japan’s investment in Australia over the past 10 years has been steady and consistent, despite the recent turbulent economy. 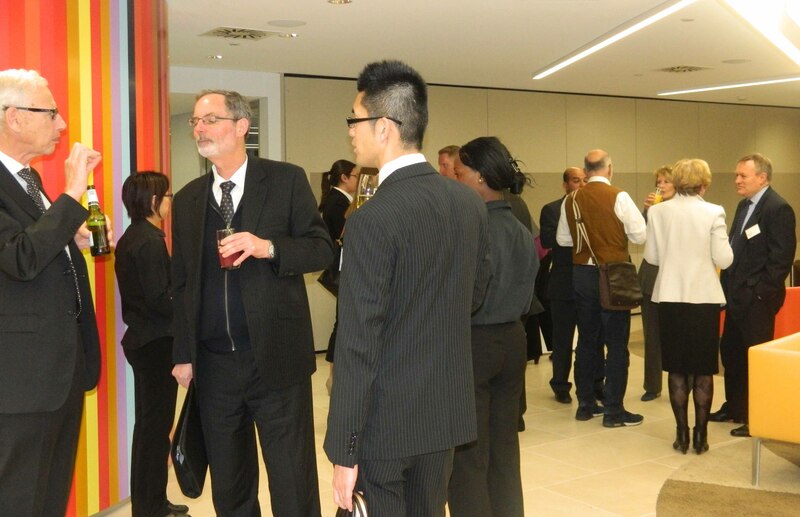 Japanese investment in Australia has grown over 13 per cent during 2011, to $61.2 billion. That’s not too far behind our number-two investor, the United Kingdom, who invested $79.4 billion into Australia over the same period. In terms of what this investment means for Japan, 11.1 per cent of the country’s total FDI is being put into Australia. Japanese investment is most heavily concentrated in property and business (up 16.1 per cent), wholesale and retail (up 13.9 per cent) and mining (up 13.8 per cent). In comparison, China only places 3.05 per cent of their total FDI into Australia, even though Chinese investment in Australia is currently much more visible in the media. But as President Mitchell said, Australia is also encouraging more Japanese FDI. In late 2012 Sony Bank, a wholly-owned subsidiary of Sony Corporation, announced it would be opening its first overseas market in Australia. “Austrade couldn’t believe that Sony, which is such a household name, was looking to us for help. But it’s been an important global first for this company, and on the back of that there have been some new business opportunities,” Ms Madden said. 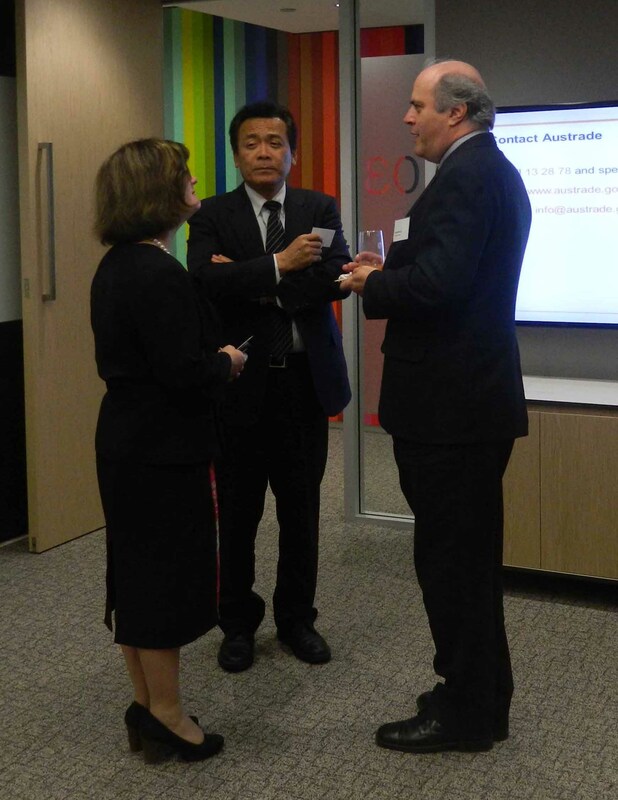 Along with Sony Bank, another three Japanese banks are expected to invest in the Australian market. Other exciting Japanese investment in Australia include the Eurus Energy’s Hallet 5 wind farm and Septem Soken’s pharmaceutical research and development. The diverse range of companies investing in Australia underscores Ms Madden’s message that it “doesn’t matter if you’re big or small” Austrade can assist Japanese companies hoping to have a business presence in Australia. In the meantime, Australians can look forward to closer business ties and personal interaction, as more Japanese companies move into the Australian market.